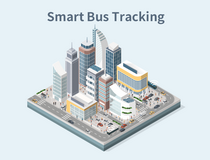 Xiamen, China August 29, 2018 – Ursalink, a customer-centric IoT/M2M hardware provider, proudly launched Ursalink DeviceHub. To clarify, Ursalink DeviceHub is a centralized device management platform. Therefore, it empowers strong connectivity between engineers and devices. Meanwhile, it provides an affordable solution for easily deploying devices across multiple locations. 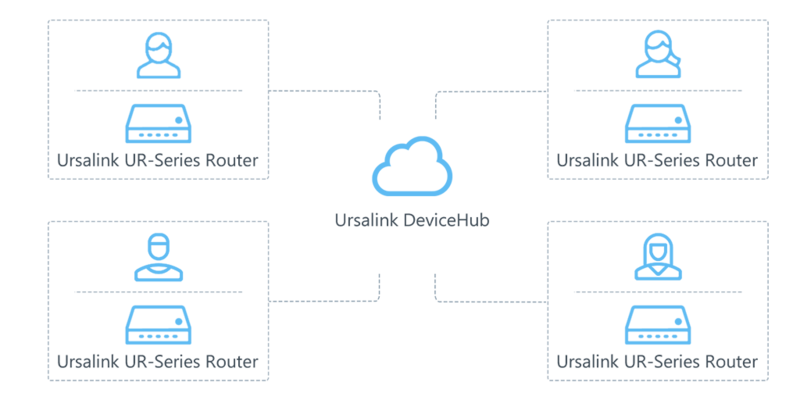 As a result, Ursalink DeviceHub allows engineers to manage Ursalink routers from a single location anytime. In addition, it is able to monitor all critical parameters of remote routers. For example, it can perform configuration, upgrade firmware, analyze system log, create graphic reports and more. Certainly, it helps to improve productivity, reduce costs, and enhance the intelligence of your network and business operations. Comprehensive Report: Generate reports of failed connection, firmware upgrade, etc. Consequently, with so many features available, Ursalink DeviceHub, thus, makes itself easy to sync, monitor and manage data anytime. Fast DEB Installation: No complex compilation is needed. Data Analysis: System log from all Ursalink devices can be firstly restored and secondly composed in graphic reports. Thus, users can easily analyze data.